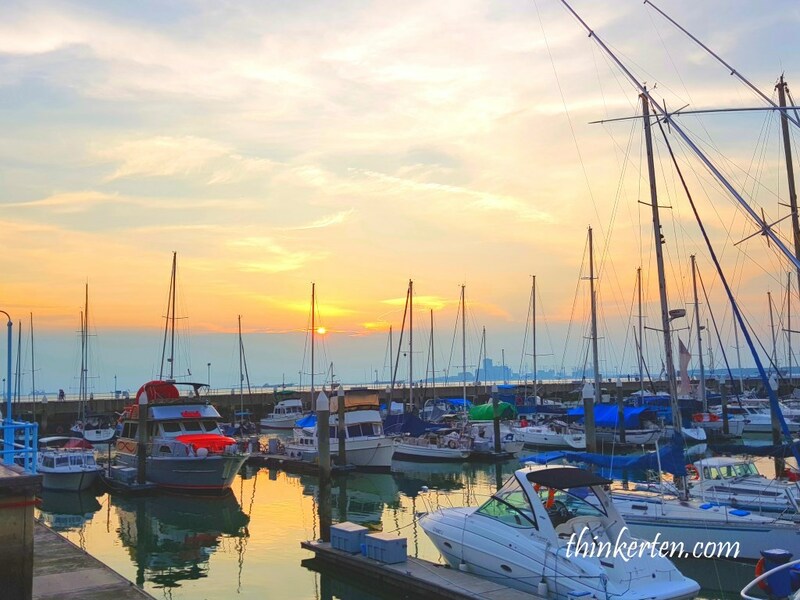 If you wonder where are the places you could explore in the west of Singapore, then you might want to check out Raffles Marina. It is actually quite near to the Tiger Brewery which I had been few months ago for the free flow beer. If you think this ulu place located in Tuas is hard to reach by public transport then you are wrong! 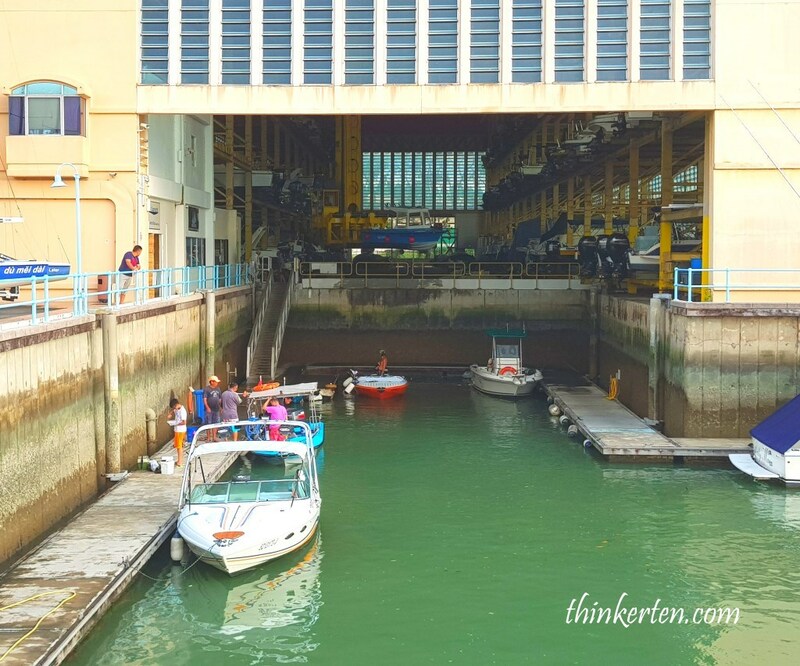 The nearest mrt is Tuas Link Station which was built right in front of the gate of Raffles Marina Club House. 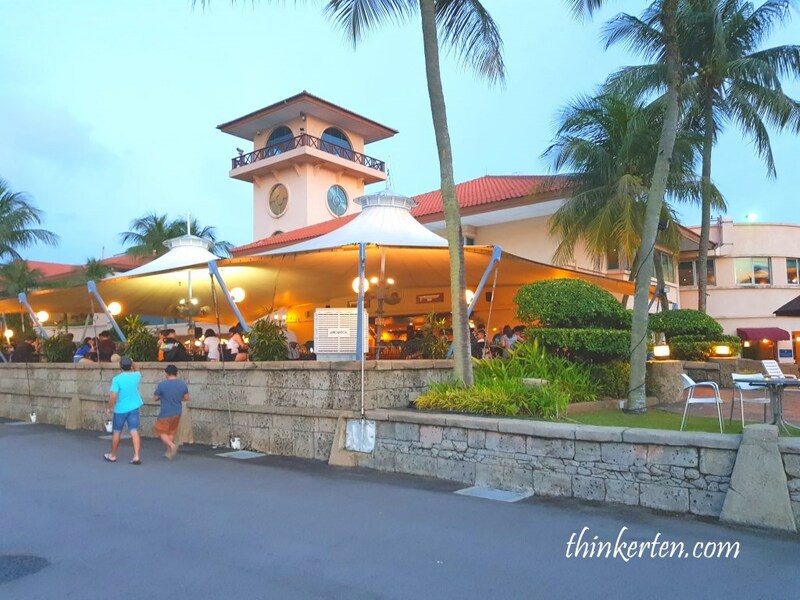 You can still enter Raffles Marina Club House even though you are non-member and yes, you can dine at their restaurants and pubs too. This club actually has the boating services and facilitate plenty of yacht, including many megayacht! 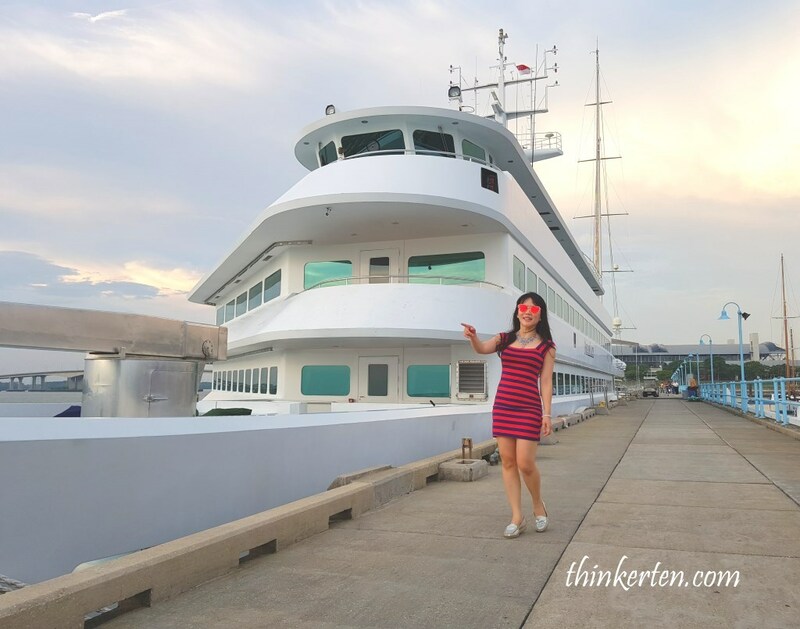 Over here, the Raffles Marina can park super big yacht as compared to Marina @ Keppel Bay. However, I noticed the yachts at Kappel Bay are newer and more fashionable but smaller in size. 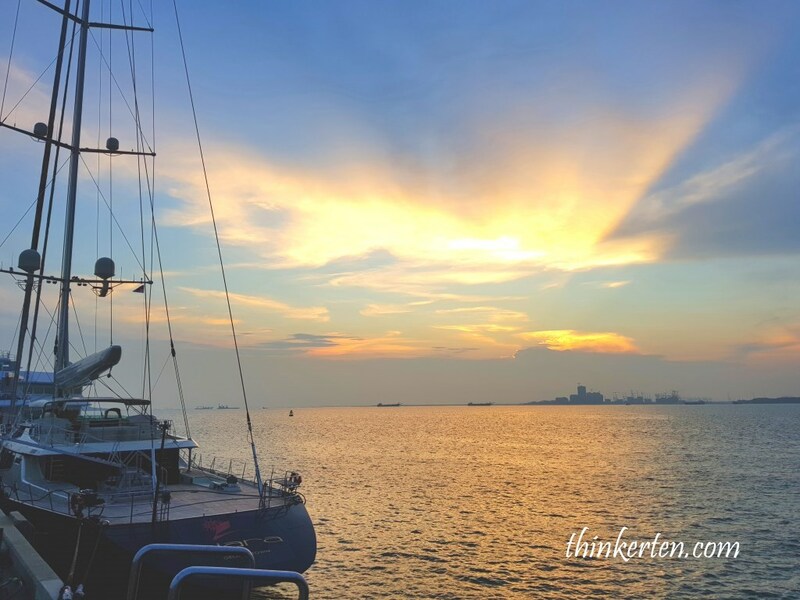 This yacht was built in China and moved to Singapore now, it can accommodate 22 guests and 18 crew members. 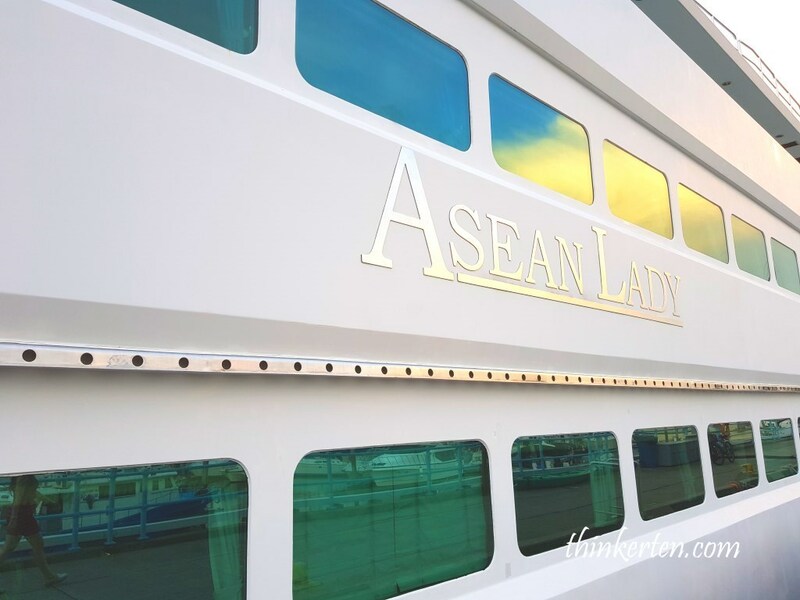 I have a peep at the Asean Lady and found out it didn’t look like a yacht but more like a luxurious 5 star hotel presidential suite. It also has staircase leading up to the higher level. If you are walking toward the lighthouse, don’t forget to take a peep at this luxurious baby. 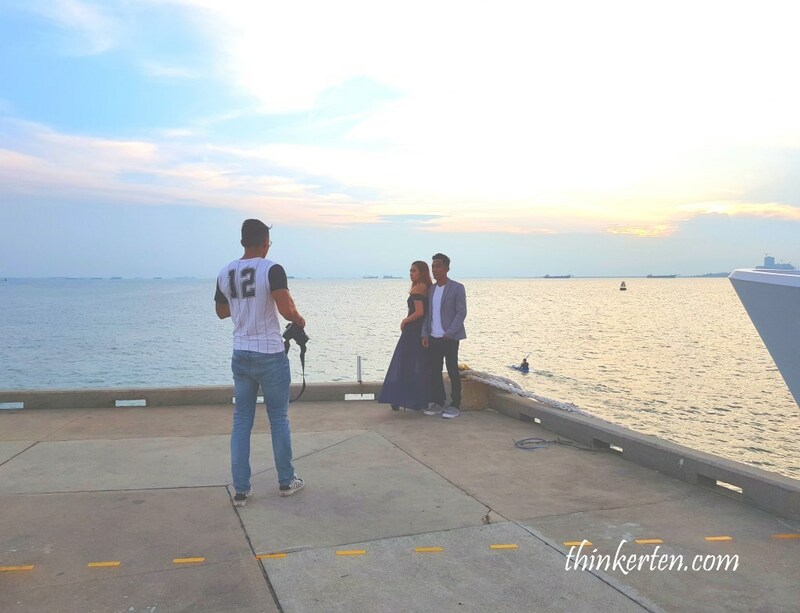 This photographer is trying to capture the bow of Asian Lady together with the couple, I guess the photographer is trying to create a titanic moment for the couple! You only have about half an hour to catch the sunset. The best time to arrive is around 6.00 to 6.30 pm. 4. 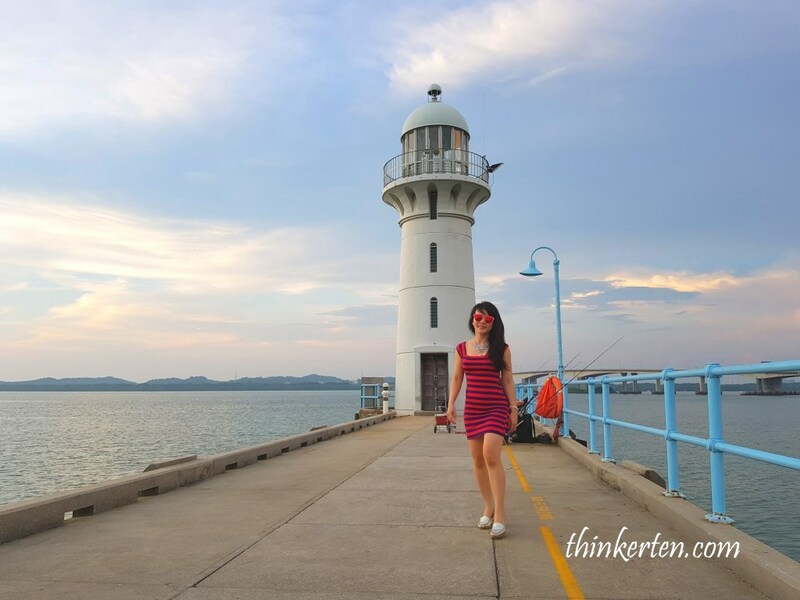 Instagram with the famous Lighthouse – highlight! Photographers were busy getting ready with their gadget to capture beautiful moment of sunset. 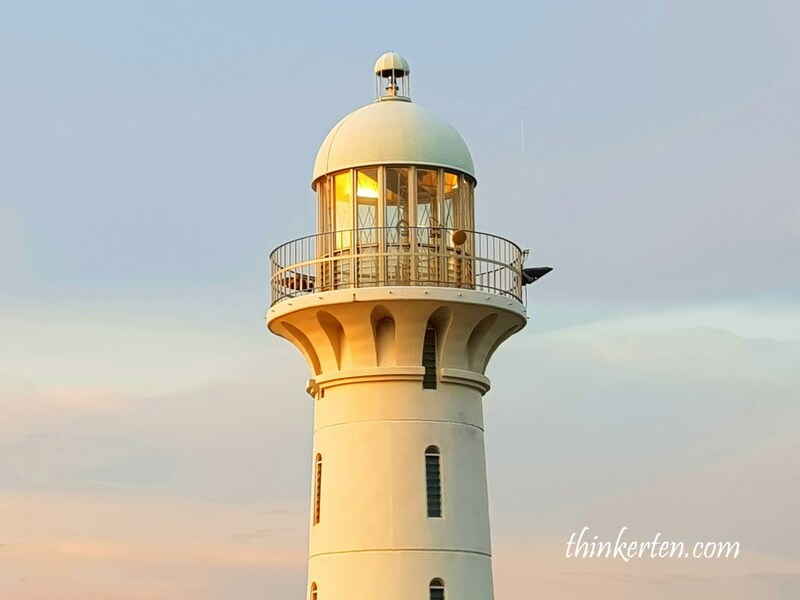 The lighthouse stands 12 meter high and flashing once every 10 seconds with a bean that reaches 15 m, this is one of the most picturesque place in Singapore. 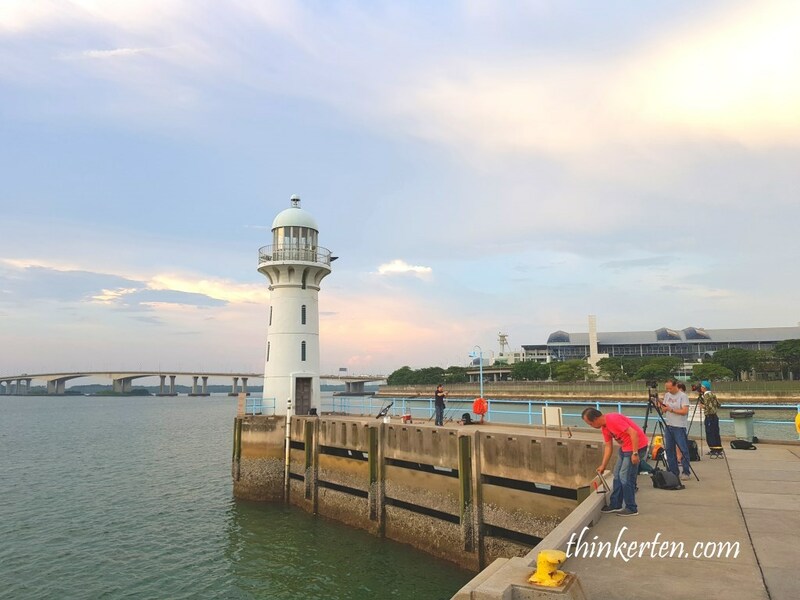 Raffles Marina lighthouse situated at the border of Singapore and Malaysia, overseeing the Tuas Second Link causeway to Malaysia. 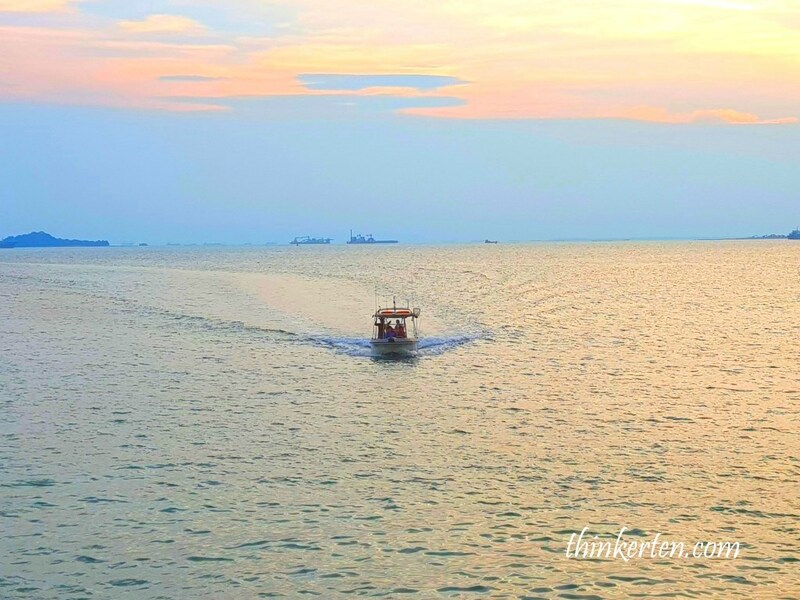 Wait for the night to come and gaze at the lights of the second link Tuas causeway bridge together with the lighthouse. It makes a romantic landscape for sure. 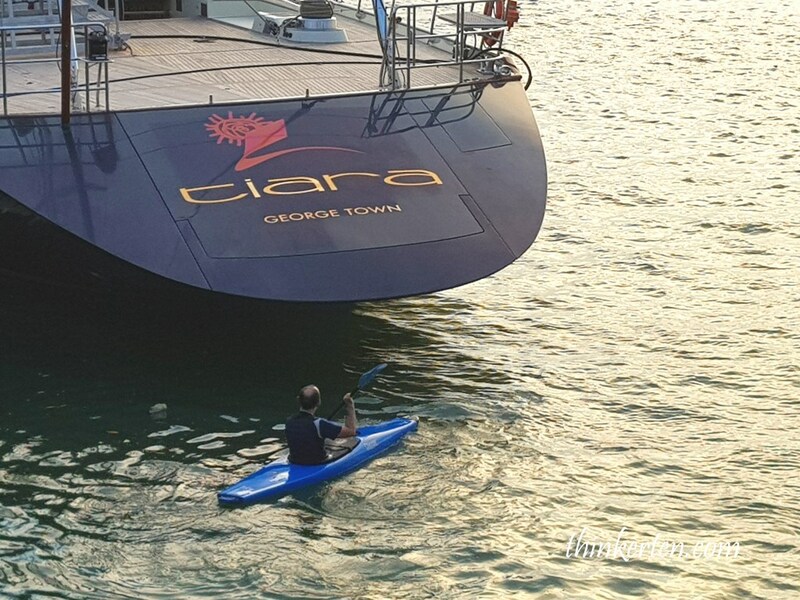 A man with his canoe boat paddle toward the big yacht and intend to get in. Perfect happiness is a beautiful sunset! You can enjoy a good mix of Asian and Western cuisine here at Raffles Marina. If you choose the Alfresco dining, then you can also have a good view of the jetty and sunset. If you want a short & quiet gateway during weekends, you can always book Raffles Marina Hotel and enjoy a romantic night with you love one. 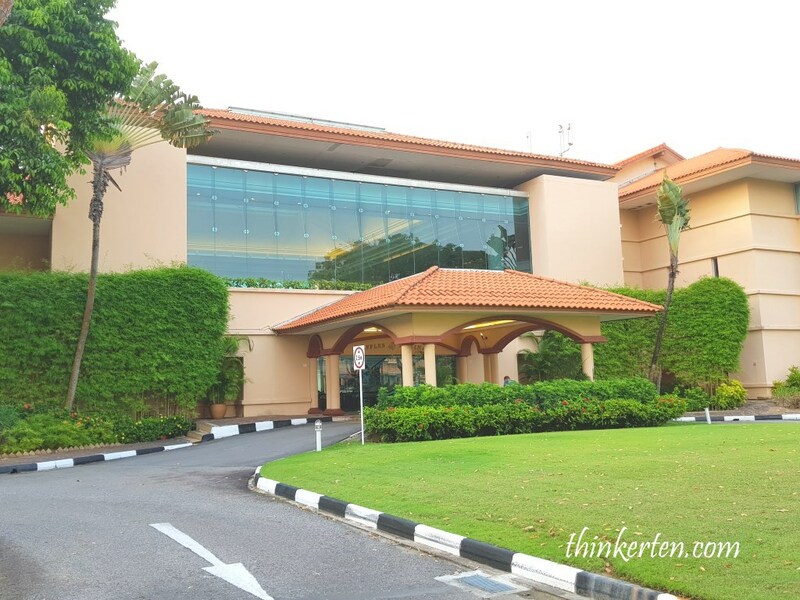 And if you are overseas travelers, this hotel might be a good location for you if you intend to go Legoland & Hello Kitty Land Malaysia the following day. 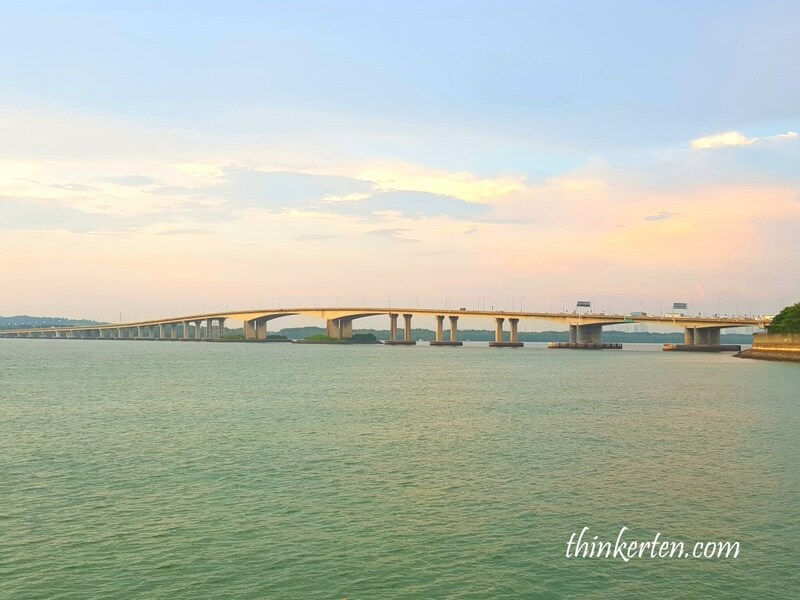 This hotel is located at the border of Singapore & Malaysia, pretty convenient to enter Johor Bahru, Malaysia from the second link Tuas causeway bridge. 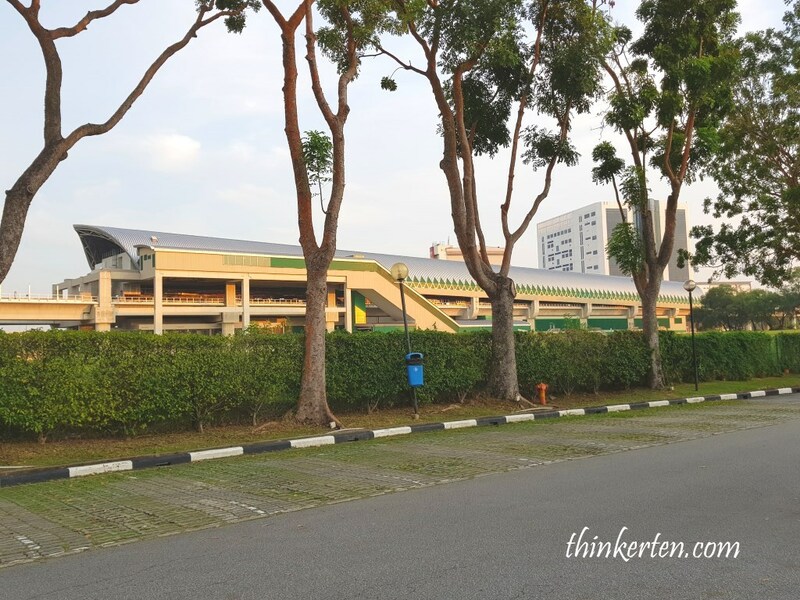 Tiger Beer factory at West Singapore – All you can drink beer! 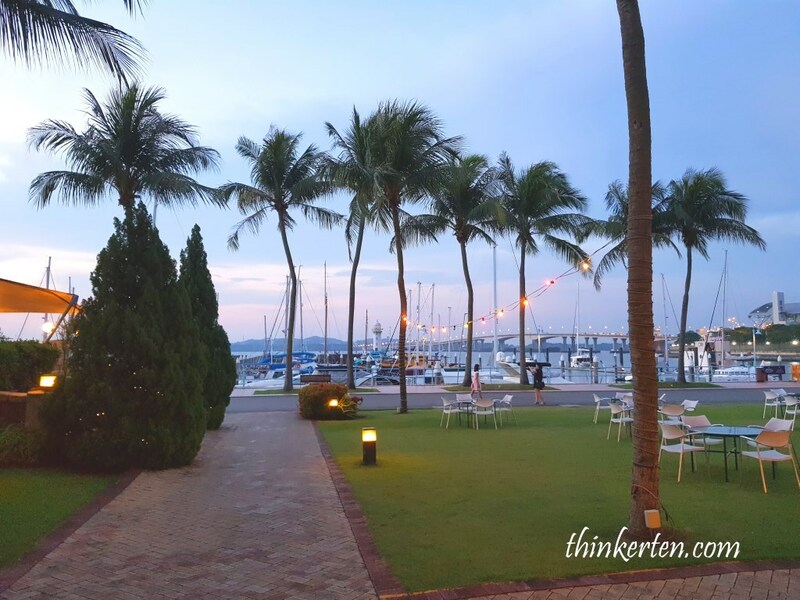 Raffles Marina is great stop if you want to visit Malaysia the following day, such as Legoland and Hello Kitty land. It is situated near the border of Malaysia, close to Johor state. look like a beautiful place and I love the photos. Oh, I love anything by the water! I would very much enjoy this place! That sunset!!!! So incredible. Before we had kids, my husband and I took sailing lessons in Hawaii! Your post reminded me of that time! I want to go back and do it again! Wow, great to learn that you guys know sailing. It would be so cool experience to sail in the water! Those are some beautiful places! I would definitely love to visit them! These are such beautiful sights. I would love to have the opportunity to visit here someday. I love looking at people’s travel photos. I am kind of a home body myself, but these pics are gorgeous. What a beautiful area. I’d love to go here one day. 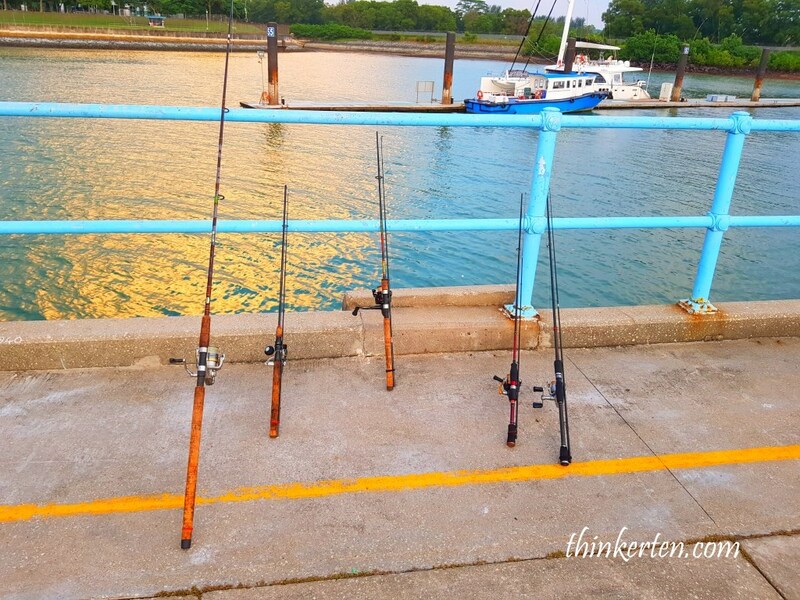 It’s always relaxing to be near the water. What a beautiful place! Would love to visit someday! I have stayed in Singapore in the past for several months. I do miss this country. And so many things have changed since then. I don’t remember these places when I was there. 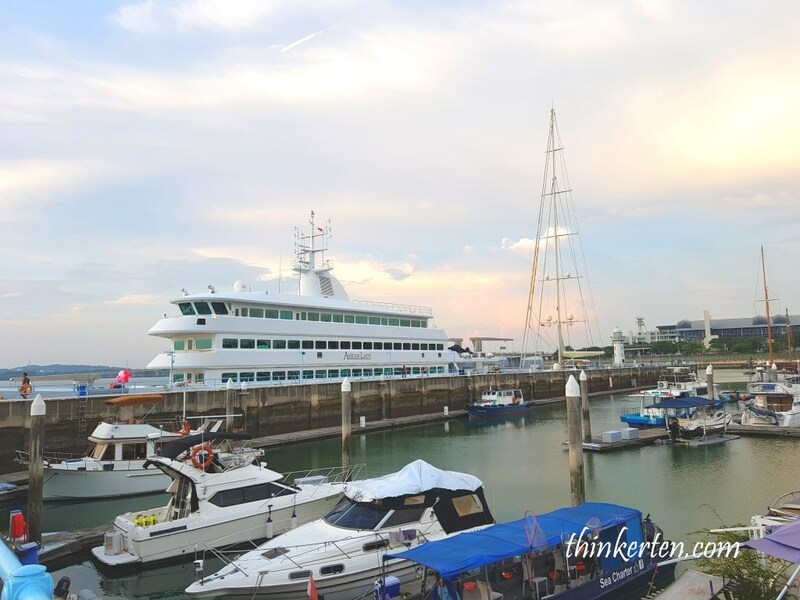 We should check Raffles Marina again in our future family travel. Such a beautiful place. 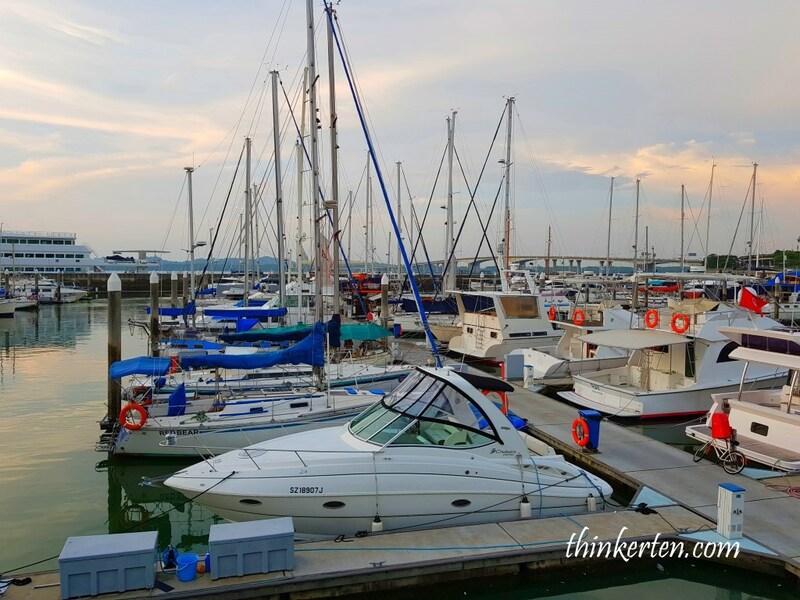 Singapore is in our bucket list and we hope to visit one day soon so that we can also enjoy Raffles Marina. 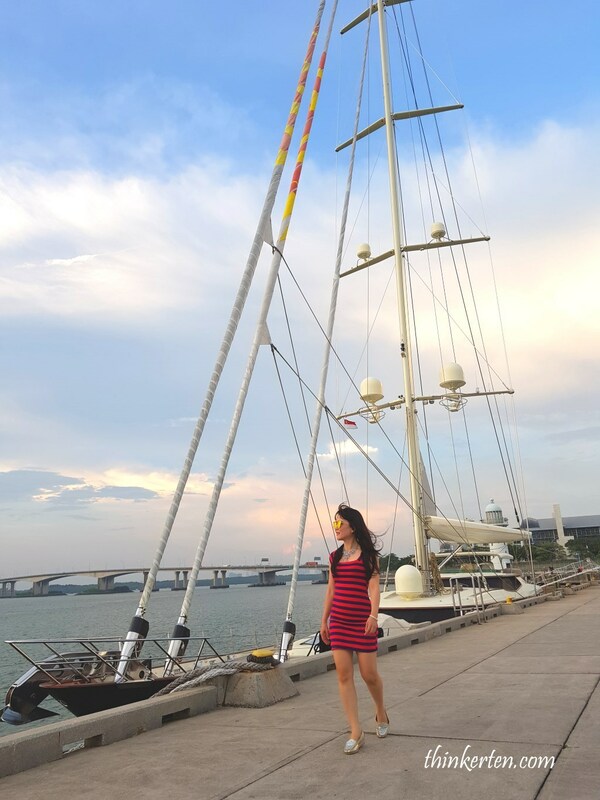 Wow, Singapore is really a nice place to see and I know that there’s a lot of beautiful spots that you can visit and explore in this country. I will definitely go there in one of my travel this year. I wish I have done this when I visited Singapore. Love your titanic moment shot there. Will definitely visit here when I come back! sold! okay i am ready to book! this is one amazing place, and it deserves a visit from us. it our kinda place. This is a beautiful place to visit. It looks like you had a great time. OMG!You’re filling me up with vacation vibes lol!Oh Singapore looks so beautiful! I love your pictures and definitely, I would stop by and have a look at the beautiful susnset and also take as many pictures too. This seems like such a beautiful and relaxing getaway destination. It looks so beautiful, thanks for sharing! Singapore is one of my dream place. This seems like such a beautiful and relaxing mind setting destination. Thanks for sharing. Hi! If your not a member, is it still open for non members? Or do you charge for entrance fee? Are wedding photoshoots allowed? Thank you..